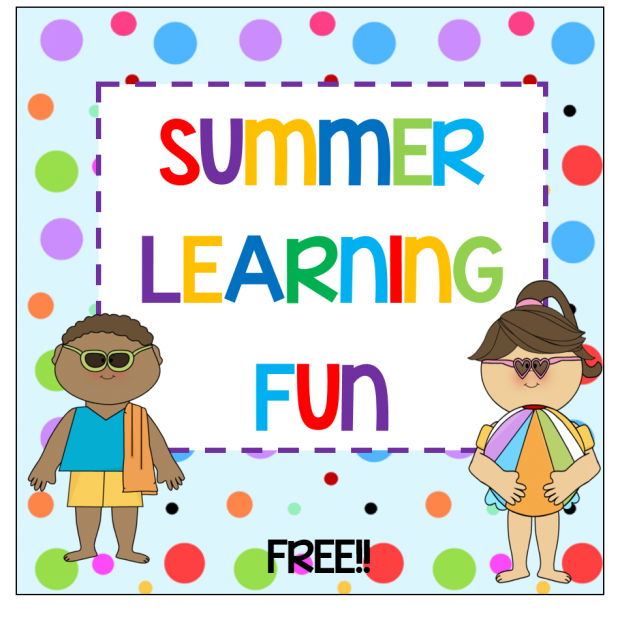 FREE Summer Calendar & Sight Word Activities! You are here: Home / FREEbies / FREE Summer Calendar & Sight Word Activities! Here’s a summer learning activity that I am really excited about! Right now, you can download these FREE Summer Calendar & Sigh Word Activities sheets! The calendars give something fun to do every day with your kids that will entertain and educate them! I can’t wait to do these with my kiddo! Send your students into summer with a calendar full of learning ideas. Each day has a new task to complete such as finding 5 squares or writing your name in sand. Also included in this pack is a resource for parents to use to help find different ways to review sight words with their child.